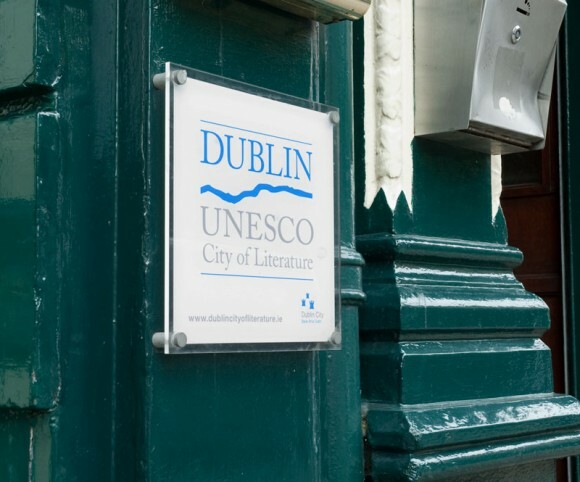 In July 2010 Dublin successfully received its designation as a UNESCO City of Literature. At the time it was the fourth city to receive the accolade, joining Edinburgh, Melbourne and Iowa as Cities of Literature. Following a successful bid for City of Literature status, Yellowstone were commissioned to oversee the construction and role out of the new identity. 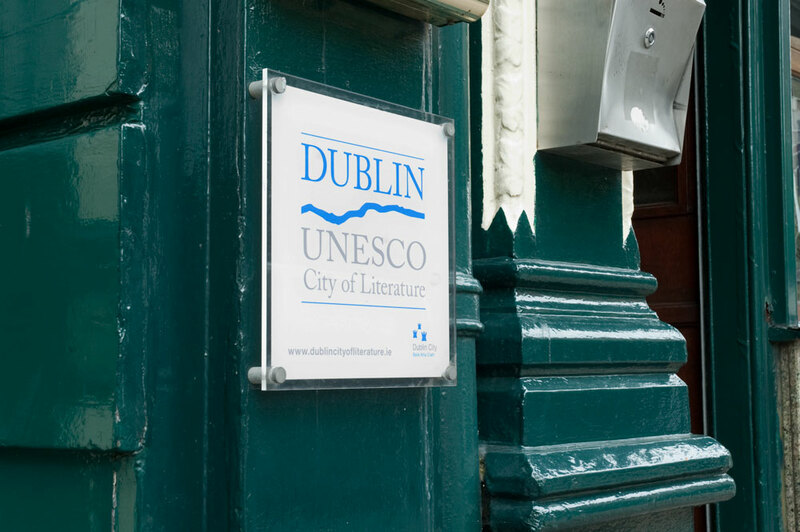 The River Liffey was identified early on as the focus for the project and was used as an element that would unite the submission document.